A long time ago…on Barsoom? 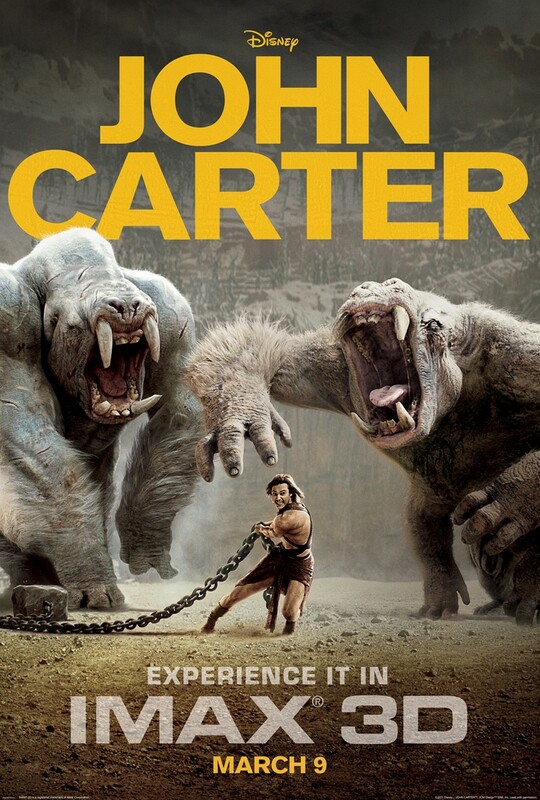 The good folks at SFSignal had a very interesting review of John Carter, the (apparently quite faithful) adaptation of Edgar Rice Burroughs’ John Carter of Mars serials. One could make the argument that Carter was the first space opera — Burroughs didn’t really care how the aliens and airships worked, just that they worked and looked cool, creating an exotic backdrop for what might have otherwise been a run-of-the-mill adventure story. The reviewer pointed out that, in many ways, he’d seen John Carter before. 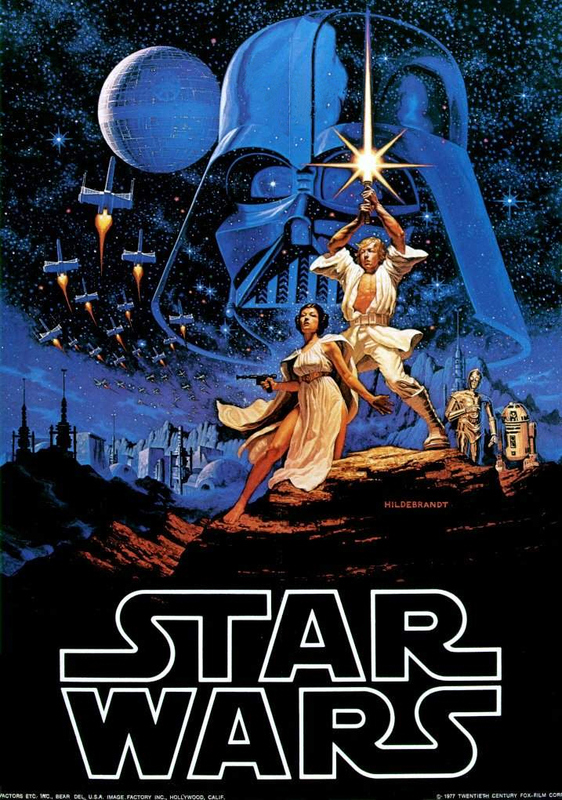 It was called Star Wars, Flash Gordon, and a variety of other sci-fi adventures and space operas that made it to the big screen ahead of Carter. Burroughs may have been a forerunner, but others took that ball and ran further and farther with it. Indeed, it’s Star Wars, not John Carter, that’s set the standard for space opera. Personally, I consider Star Wars a major inspiration for how I write. I know it’s fashionable in geek circles to whack Star Wars for its simplicity. (It’s also fashionable to whack it for its stilted dialogue and Jar-Jar Binks, and I totally agree with those points.) But like Carter, the story wasn’t in the setting, but in the story and characters. Yes, we all love lightsabers, the Force and the Millenium Falcon, yet the story wasn’t about those things. It was rooted in the story about a farm boy forced by circumstance to be a hero and, ultimately, redeem his father. Yes, the story’s an old one, and in any other setting, it may have seemed trite. But by the same token, an alien universe like the one in Star Wars could’ve seemed too confusing and cluttered if you didn’t have a story that grabbed the audience. So thanks, Star Wars, for showing how it’s done. And as for John Carter the movie, I haven’t seen it yet, and will probably catch it on DVD or On Demand. It’s a shame, because I wanted to get more excited about Carter, but it seems like the movie’s become a victim of the book’s success decades ago.